QuickWood™ machine owners: Check this out! « Master-Sand™ Sanding Brushes – Made in USA. « We have your sanding solution! QuickWood™ machine owners: Check this out! We all know times are tough in the woodworking industry. You’re doing everything you can to preserve your bottom line, right? Prices assume your choice of Deerfos-brand abrasives, available in grits 60-400. Please note, our replacement sanding brushes for QuickWood™ are single-use only. The abrasive is not replaceable. 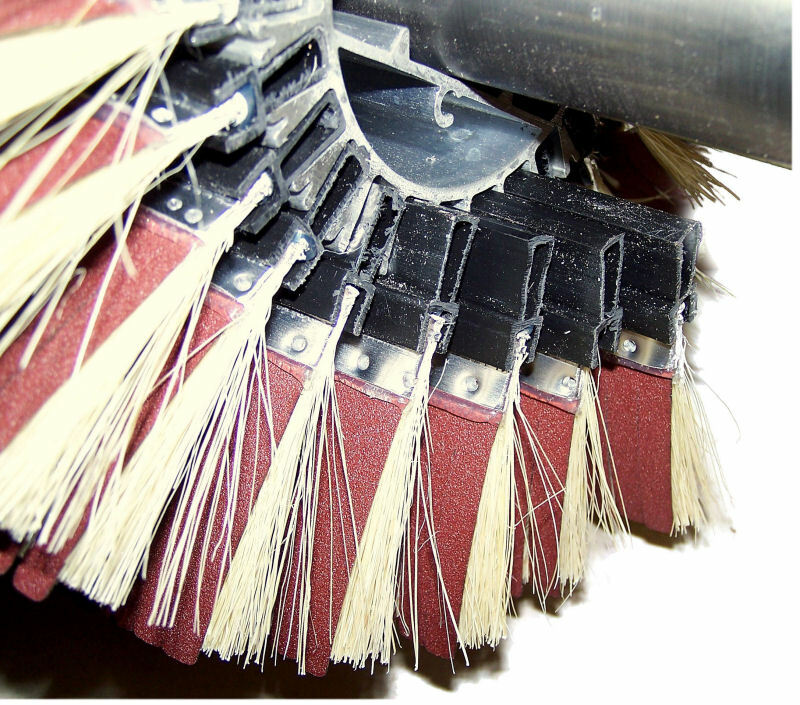 When it’s worn out, you discard the entire brush-abrasive unit and replace with a new one. No modifications to your machine are necessary. You’ll get guaranteed quality and the best return on your investment by using Master-Sand™ quality aftermarket replacement brushes on your QuickWood™ machine. We also offer terms of 5% 10, Net 30 days on approved credit. This means if your check is postmarked within 10 days of the invoice, you can deduct an instant 5% off – EVERY DAY! No waiting for sales; you control your discount. Give us a call or fill out our contact form today; we’ll be glad to send you some samples so you can see and test Master-Sand™ quality for yourself. *Prices do not include freight; sales tax may apply to MI customers. This entry was posted on October 2, 2010, 4:08 pm and is filed under News. You can follow any responses to this entry through RSS 2.0. Both comments and pings are currently closed.